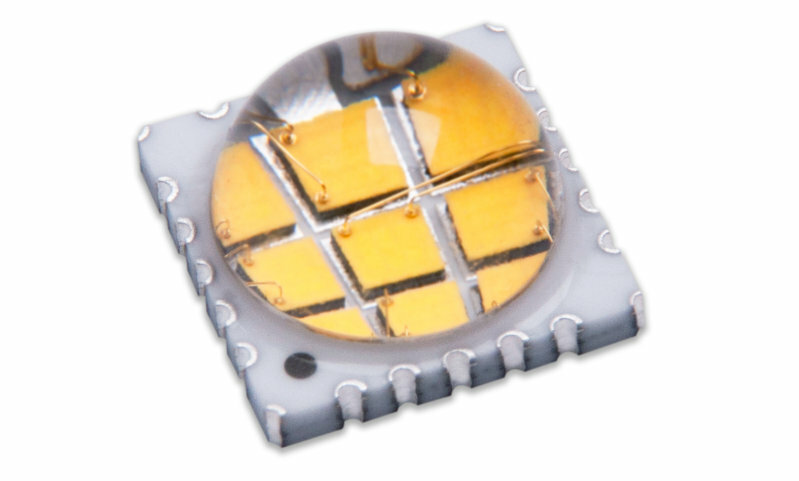 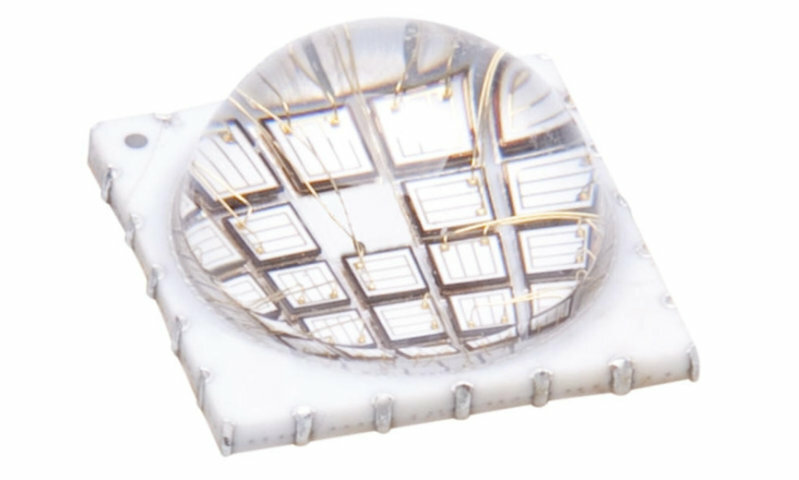 LED Engin offers 1-, 4-, 7-, 9-, 12-, 24- and 25-die high-power LED emitter products with the highest flux output in smallest packages providing industry-leading flux densities. 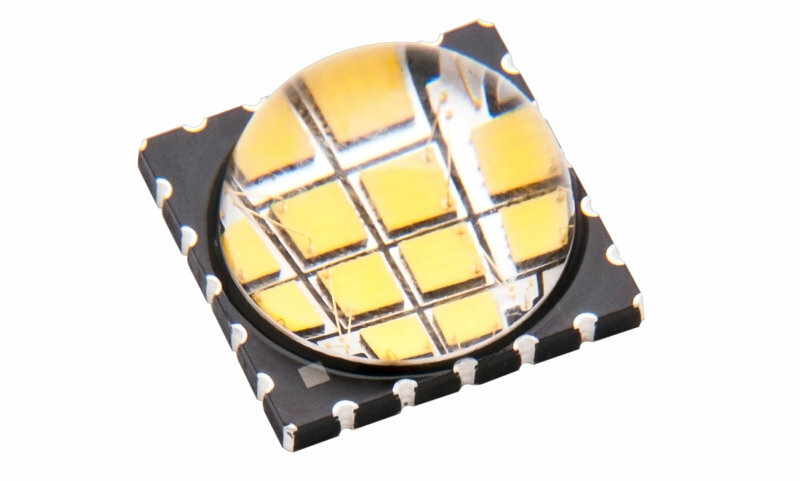 We also provide a large selection of colors, from UV 365nm to Infrared 940nm, white CCT options and other phosphor-based specialty colors. 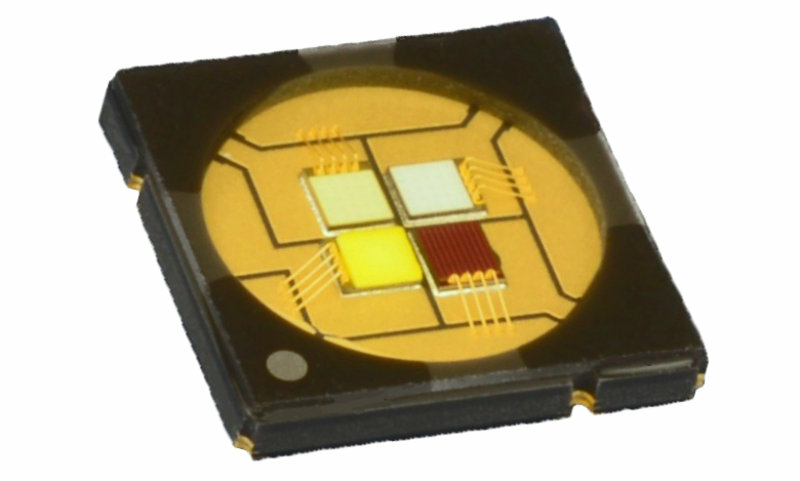 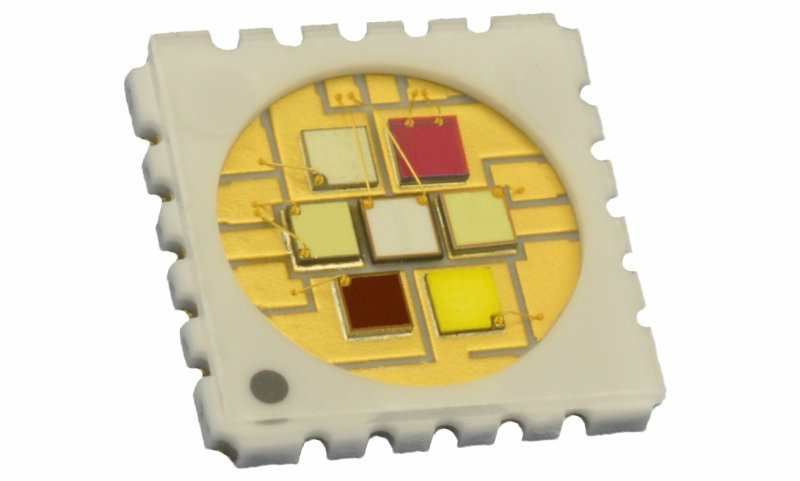 The multi-chip packages are also available with multi-color/ wavelength options such as RGBW, RGBW or Dental Blue & UV. 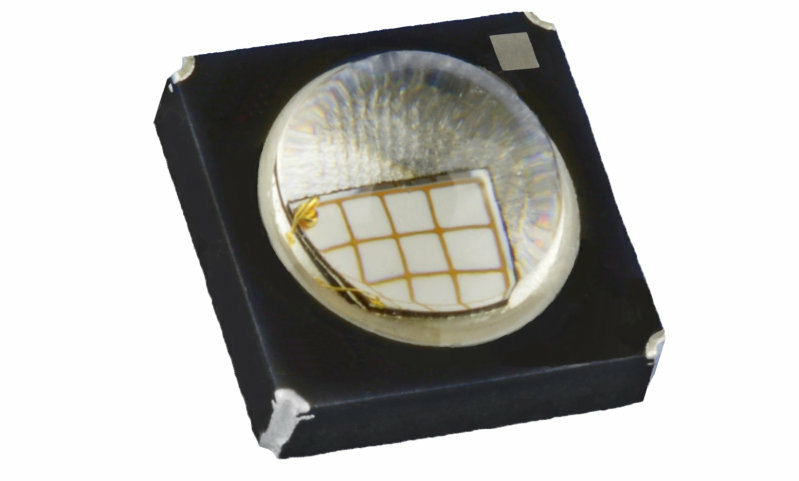 Every die or channel is individually addressable for maximum design flexibility.